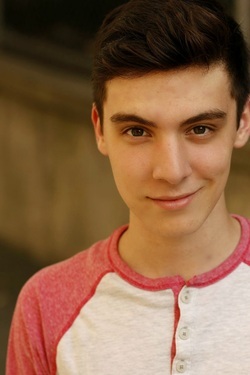 Noah is a teen actor from New Jersey and has been involved in theatre for eight years. He is currently studying Musical Theatre at High Tech High School and has been involved with a NJ-based theatre company for five years. "Or So the Story Goes" is Noah's second film project. His favorite fairy tale is Hansel and Gretel.